DONAUHOTEL: Best hotel rooms and apartments in Ingolstadt. We take every care to ensure that you enjoy your stay with us in the upmost comfort. We want you to love your stay in Ingolstadt and provide the greatest of comfort and service to make you feel that the Donauhotel is your home away from home. The furnishings of the rooms correspond to the comforts of the discerning guest. Be our guest and use our bicycles to explore the city free of charge (subject to availability). Single Room in the DONAUHOTEL. 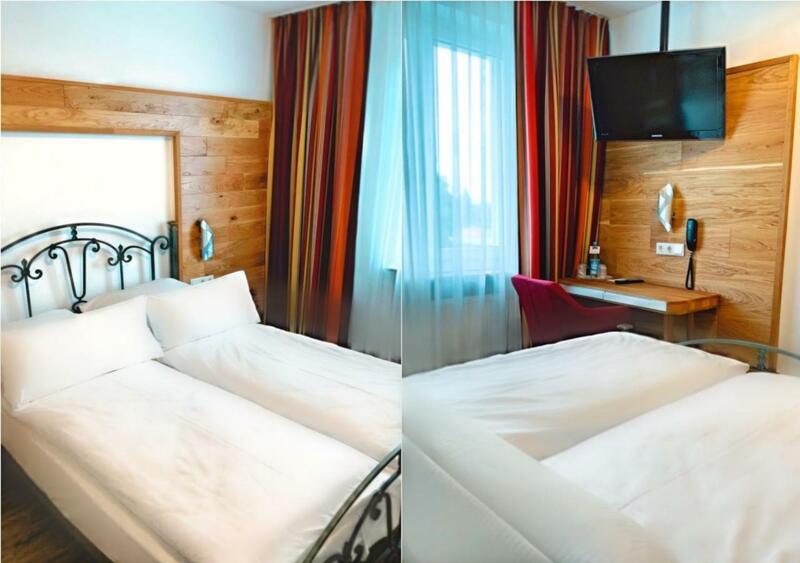 Double Room in the DONAUHOTEL. Our fully equipped apartments are located in three great areas of Ingolstadt. Ask our receptionist to get the best advice for activities outside your hotel room or apartment. In Ingolstadt you can enjoy Bavarian culture. We are more than happy to recommend the best places to drink and eat in Ingolstadt or to serve you in our hotel restaurant after prior notice.